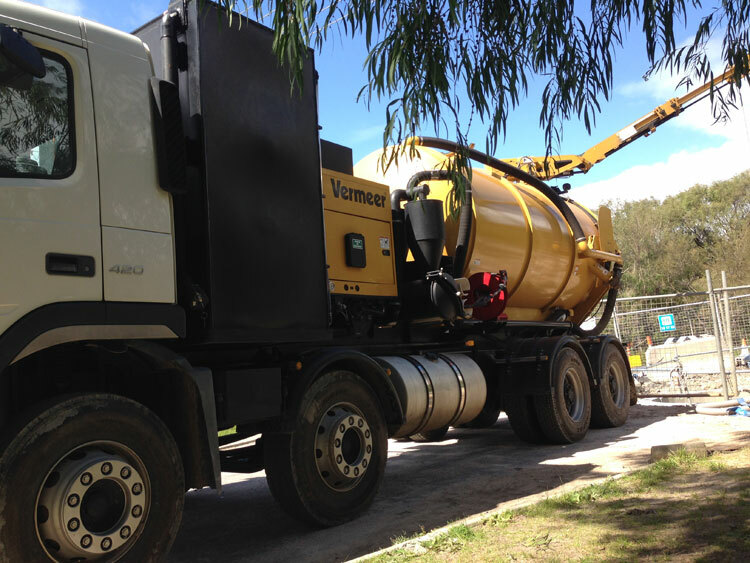 Whatever the job, CD Drilling has the management and work force to satisfy your needs. 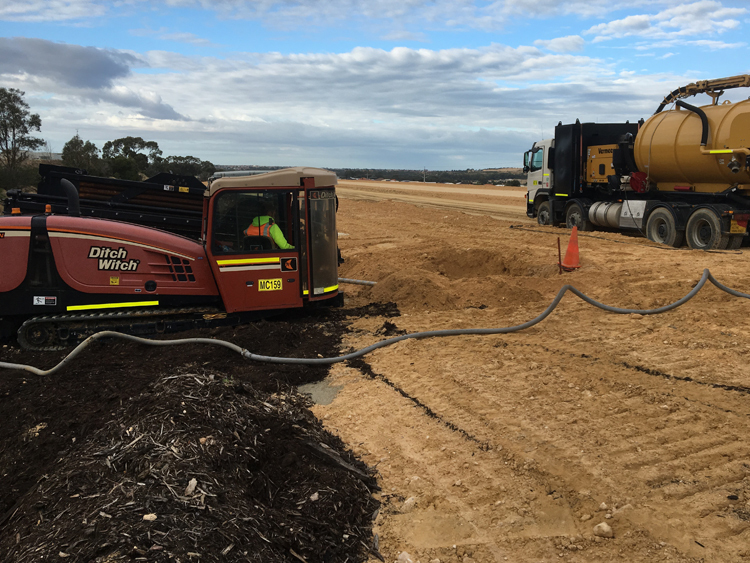 Directional drilling is the preferred method of utility installation throughout Western Australia. It has minimal impact on surroundings and the environment because of the technique used. 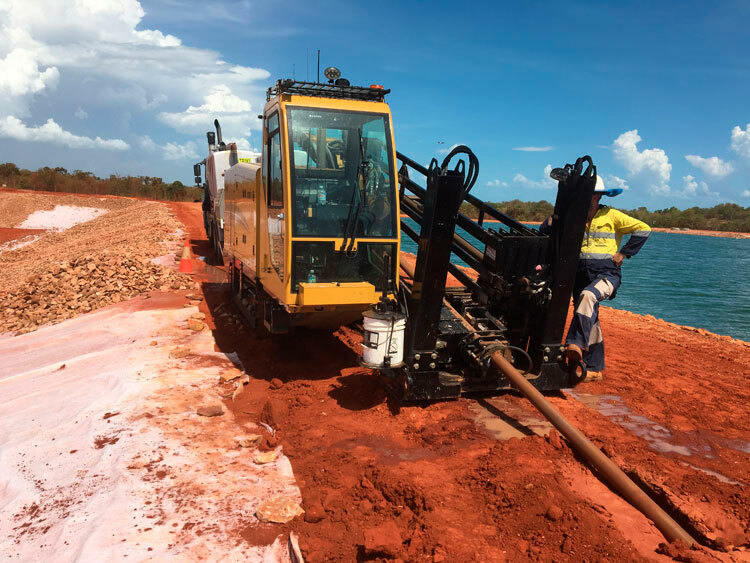 All Terrain Drilling is a specialised method that allows drilling in extremely adverse conditions. Most commonly used in rocky environments where smaller directional drills cannot penetrate. 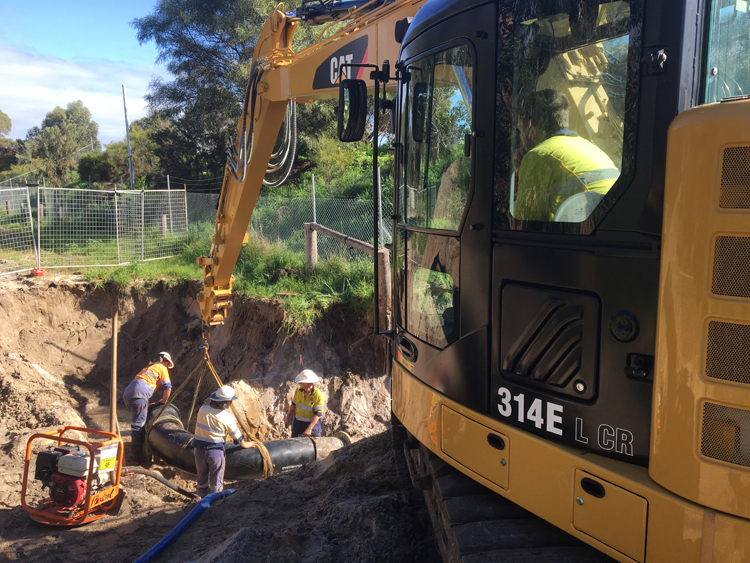 We pride ourselves on offering professional excavation and trenching services with a natural emphasis for safety and environmental impact. Service locations are critical to the business. Therefore the technology used is critical and uncompromised in the early detection of underground services. Look at the job in detail. Work out what is required. Break down into essential features. Methods to complete the job successfully. A proposal to complete the job safely. Taking in environmental, health and safety issues. Following the plan, complete the works. Operates in a safe environment. Following up on any health and safety issues. Was the work completed as per standards. With over 20 years’ experience in the industry CD Drilling strives for excellence whilst maintaining exceptional work practises. With this experience CD Drilling understands its role with the high importance of environmental health and safety in today’s workplace.